There are very few makers about whom you could say that their bows always work, but Vigneron is one of them! I have yet to come across a bad one. 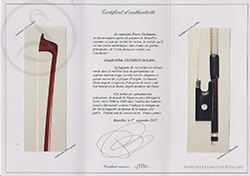 Very accomplished in craftsmanship and in technical quality, they are eternally popular! 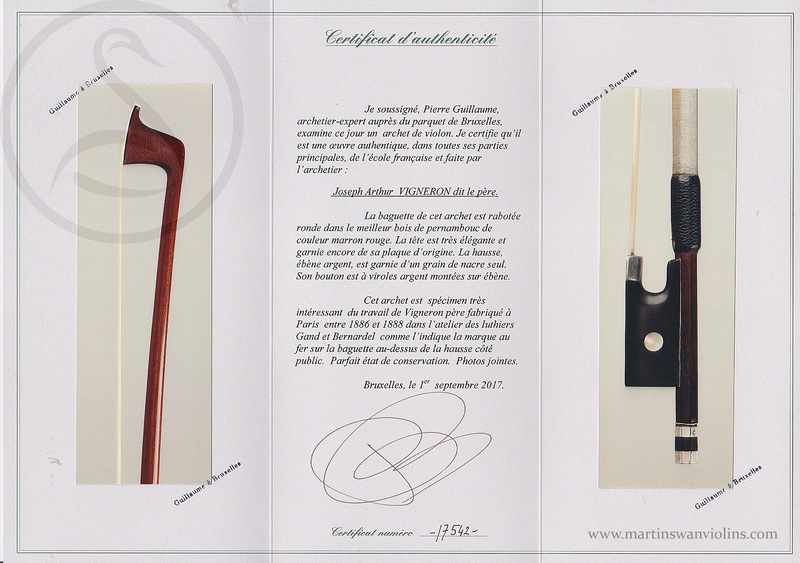 Are you interested in this Joseph Arthur Vigneron Violin Bow? 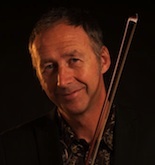 Look for other violin bows like this.